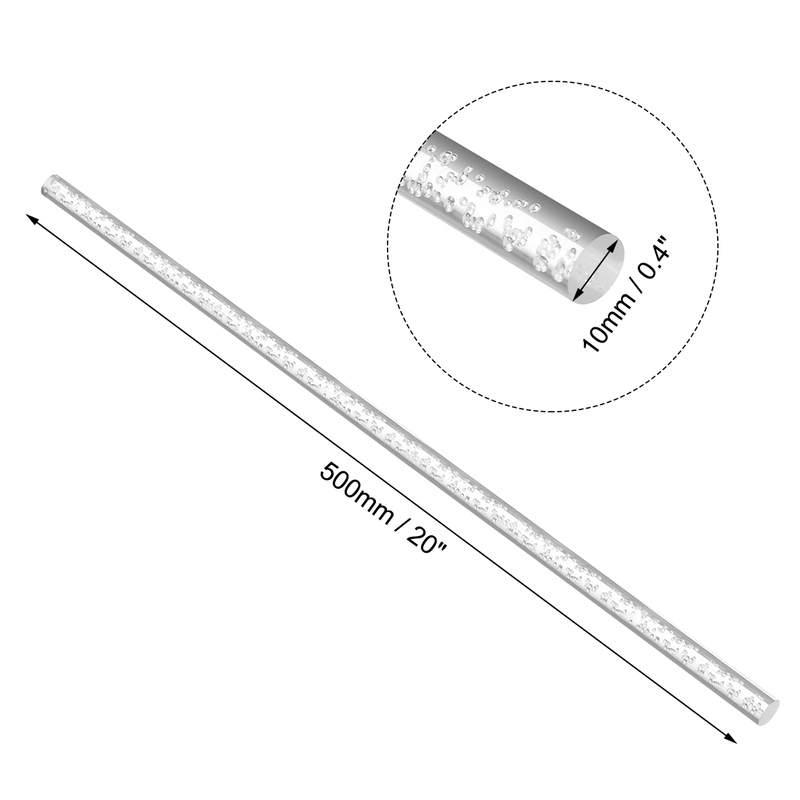 This offer is for a 500 length of standard 10mm?diameter solid acrylic extruded rod,?please kindly contact us or check our store to?select the diameter you require. This rod is rigid impact resistant PMMA (Polymethyl Methacrylate), and is brand new cut to size stock. Ideal for Architecture, Handicraft, Model Making, Exhibition Displays?and Hobby Using.